General information, articles, news and contact details about GRN Burkina Faso. General information, articles, news and contact details about GRN Cameroon. 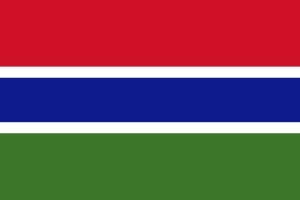 General information, articles, news and contact details about GRN Gambia. GRN provides the gospel of the Lord Jesus Christ for non-literate and unreached peoples in their own language by means of recordings. 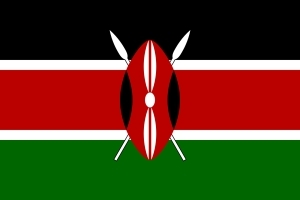 General information, articles, news and contact details about GRN Kenya. 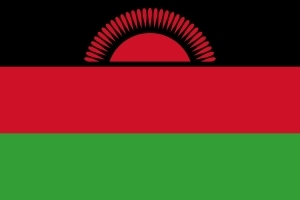 General information, articles, news and contact details about GRN in Malawi. General information, articles, news and contact details about GRN Nigeria. 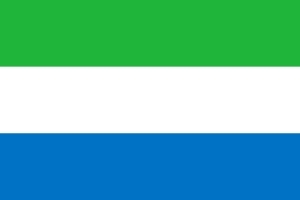 General information, articles, news and contact details about GRN Sierra Leone. 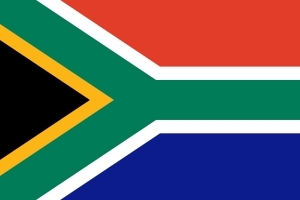 General information, articles, news and contact details about GRN South Africa. 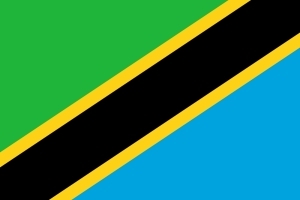 General information, articles, news and contact details about GRN Tanzania. 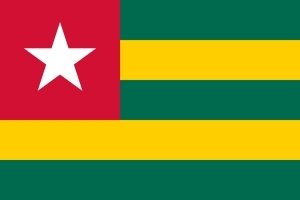 General information, articles, news and contact details about GRN Togo.